Don’t we find ourselves stressed and anxious all the time? Here’s an opportunity to spend 5 days of laughter and fun. Meet a new group and experience something totally different. The aim is simple, discover and accept the Clown that lies beneath each of us, and let it coexist with oneself in society. 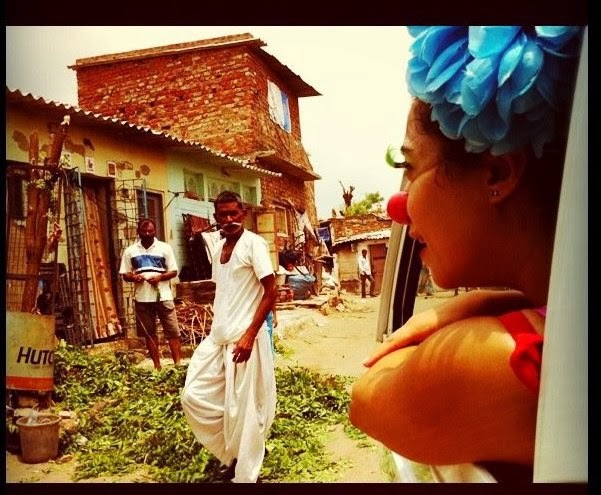 Clown Me In is a theatre company founded by Sabine Choucair from Lebanon and Gabriela Munoz from Mexico, two actors trained in physical theater in London. Clown Me In uses clowning to explore human dynamics and vulnerabilities, giving people a new way to learn about themselves through clowning workshops and performances.